Cute mountain cottage, with great eastern and western views. Come enjoy the morning sunrise and evening sunset. Home will be in the sun all winter. Nicely maintained with trees, decking and nice siding. 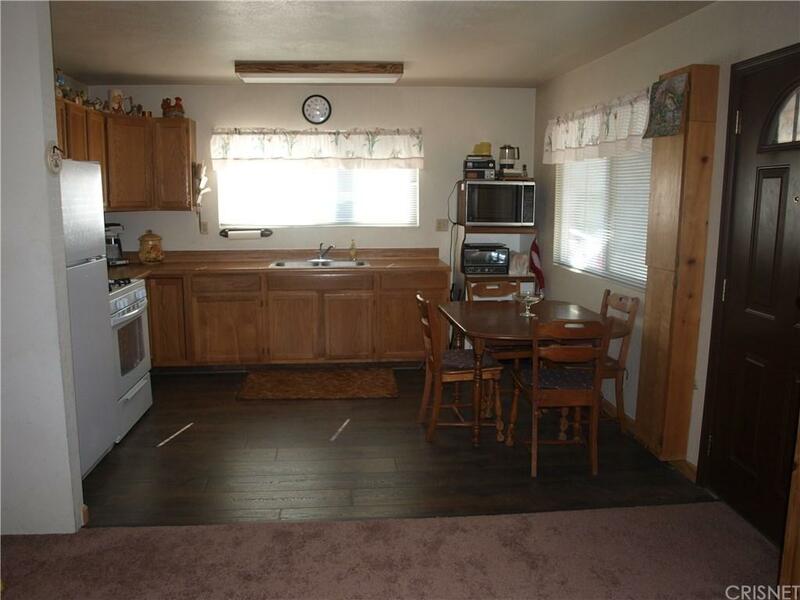 Large kitchen with wood laminate floors, loads of storage and large windows, also opens onto living room with high ceiling and ceiling fan, large windows and wood burning stove. There are 2 large bedrooms with windows and good sized closets. Full bath completes this level. Upstaris is a carpeted bonus loft with window. 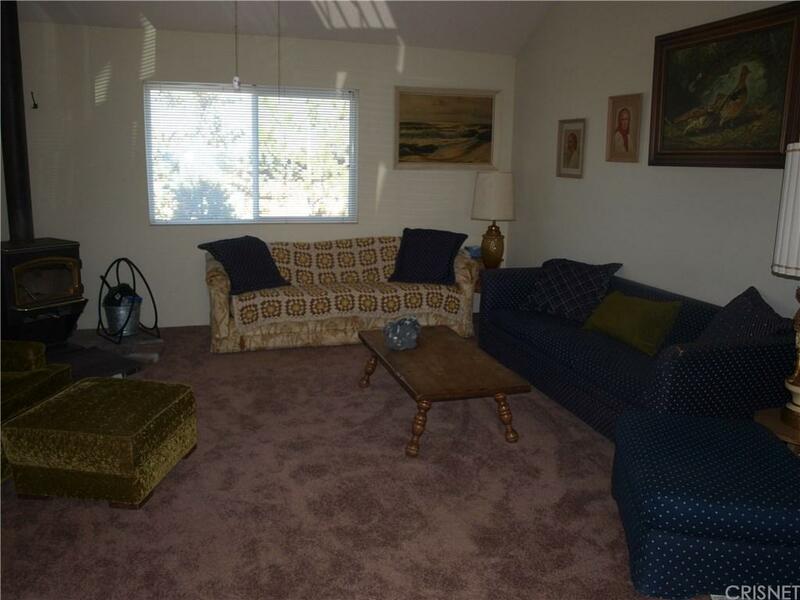 Home boasts a detached 2 car garage and lots of off street parking. 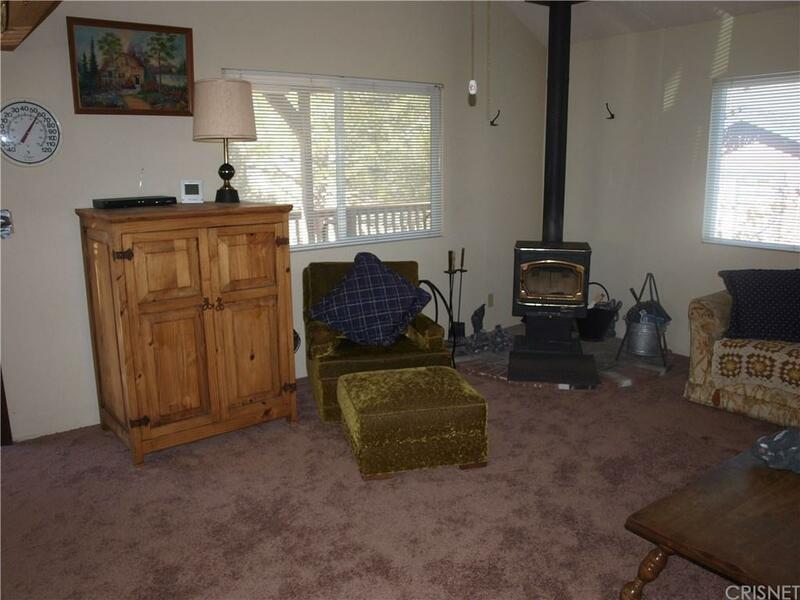 Bring your ideas and turn this quaint home into the mountain cottage of yours dreams. 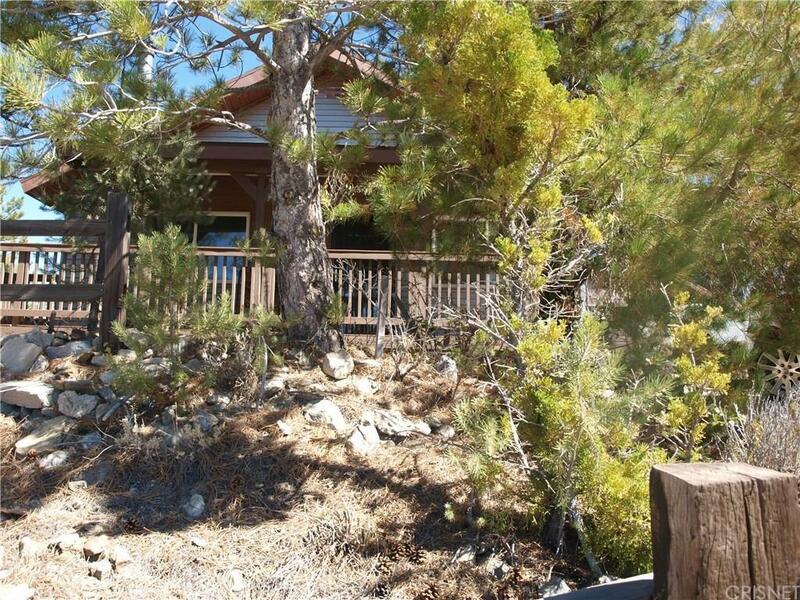 Listing provided courtesy of Catherine Tarr DRE#01815863 of Mountain Properties.